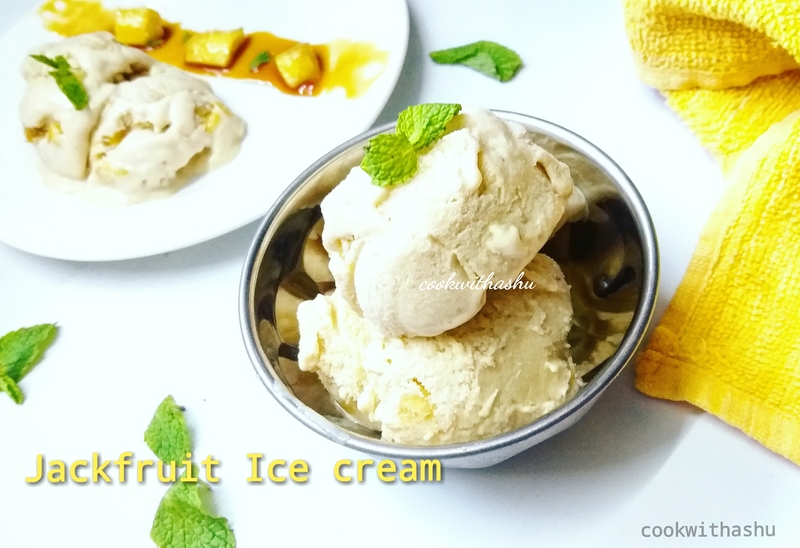 Who don’t love icecream? 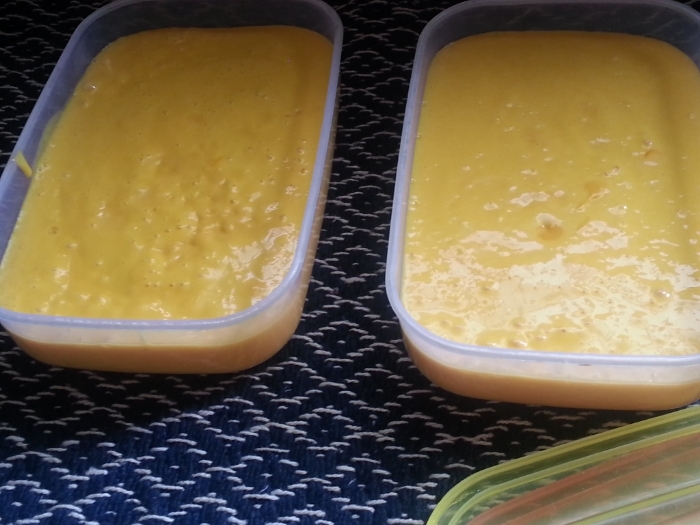 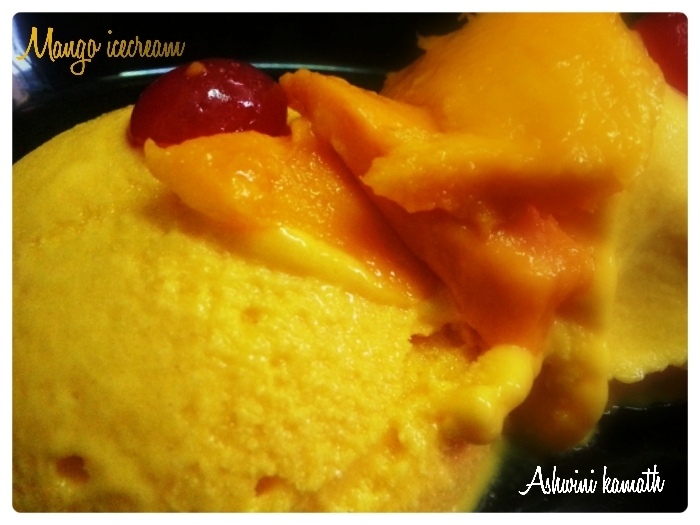 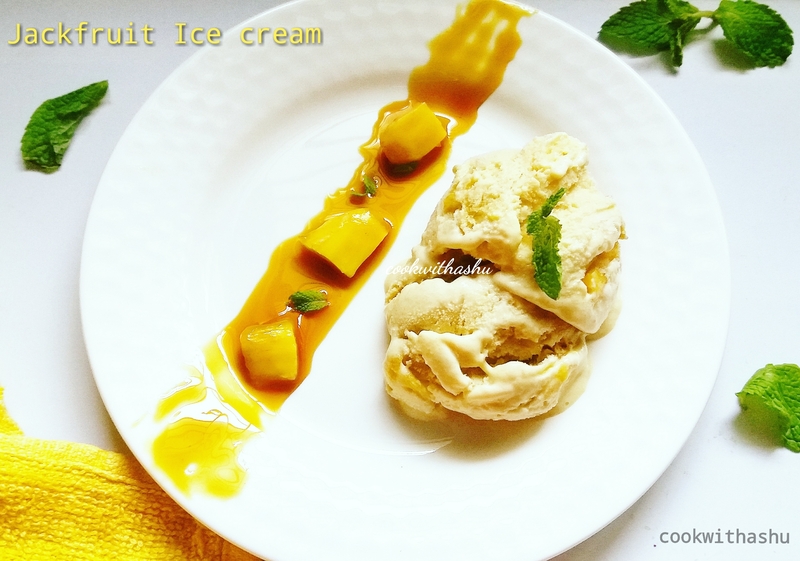 ?….hmm its favourite for all I guess….here is a simple way of preparing mango icecream which tastes just like ‘Natural icecream parlour’…very easy, a very few ingredients and tasty icecream recipe is here for all my dear friends…prepare this enjoy with your family and friends. 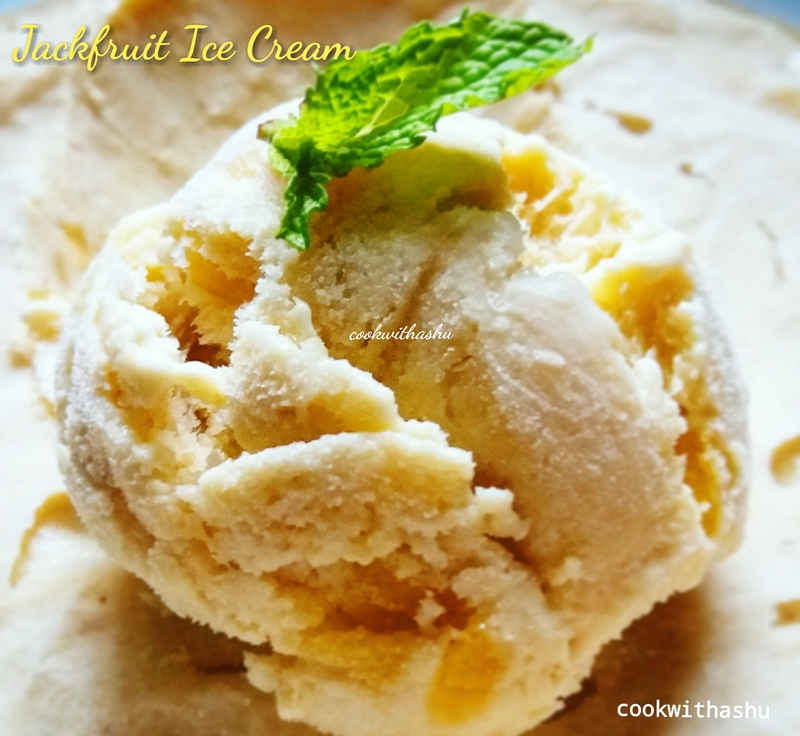 * this creamy and softness comes when you blend the icecream after 2hour….this is a tip for smooth icecream can use for all icecream.